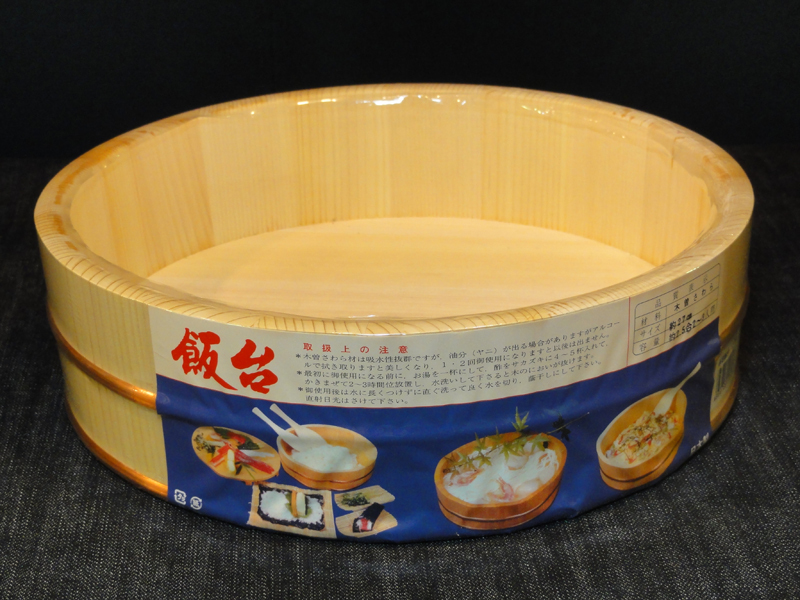 The Handai, also called a hangiri or Sushi Oke, is the round, flat-bottomed wooden tub or barrel used in the last stage of making sushi rice, to serve rice for Temaki sushi, or to serve Sushi. After the rice has cooked, it is gently shifted to a tub that has been soaked for a while in water to prevent sticking, and spread across the bottom. Care is taken to move the rice in as few motions as possible, so as to avoid disfiguration. The dimensions of the Handai work to help set the rice, as moisture evaporates quickly from the vessel’s broad surface area. 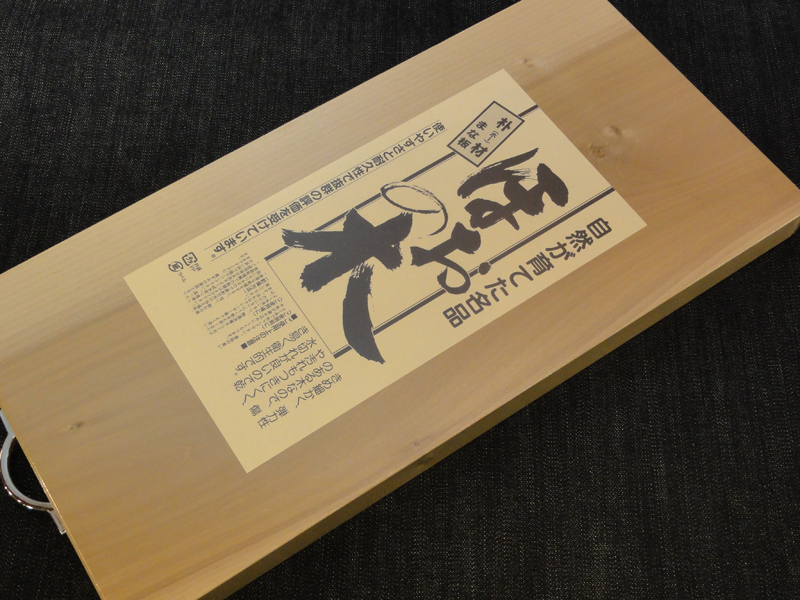 These tub are traditionally made of Sawara- Japanese Cypress. 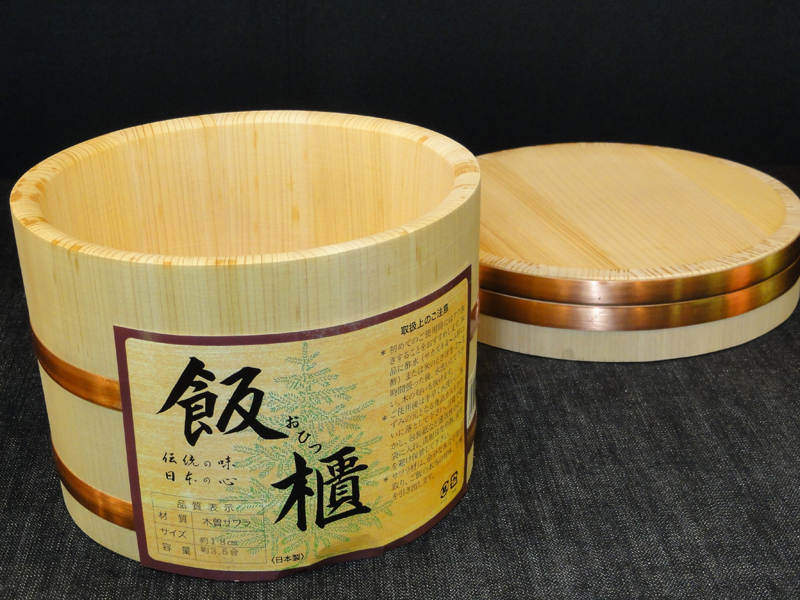 This elegant steamed-rice tub, or Ohitsu, is made of sawara cypress, and is used to keep rice warm at the table. The Sawara comes from the forests of Kiso in Nagano prefecture, and is rated so highly that it is protected by the government. In fact, the shrines at the sacred lse complex, one of Japan’s most revered sites, are ritually rebuilt in twenty-year cycles, using Kiso Sawara. 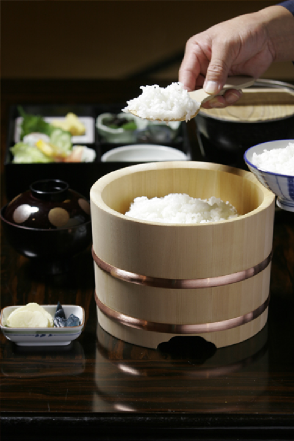 Traditionally, rice would be transferred form a cooker to an Ohitsu and placed at the edge of a low table on the Tatami, where the housewife would sit. It was her job to dish the rice into family members’ bowls and replenish them. 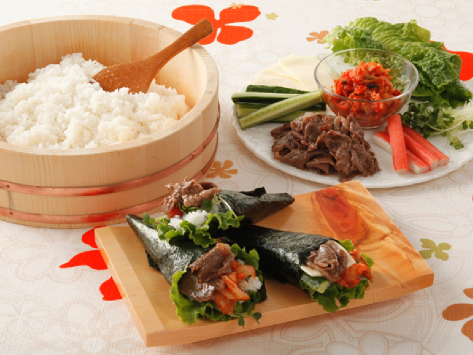 Today, as busy schedules mean that families rarely share their mealtimes, we often see family members serving themselves directly form the rice cooker. It’s more likely that Ohitsu only make an appearance on special occasions or when entertaining guest. I’ve even seen one creative hostess using Ohitsu small enough to hold only one or two portions of rice, for individual place settings. 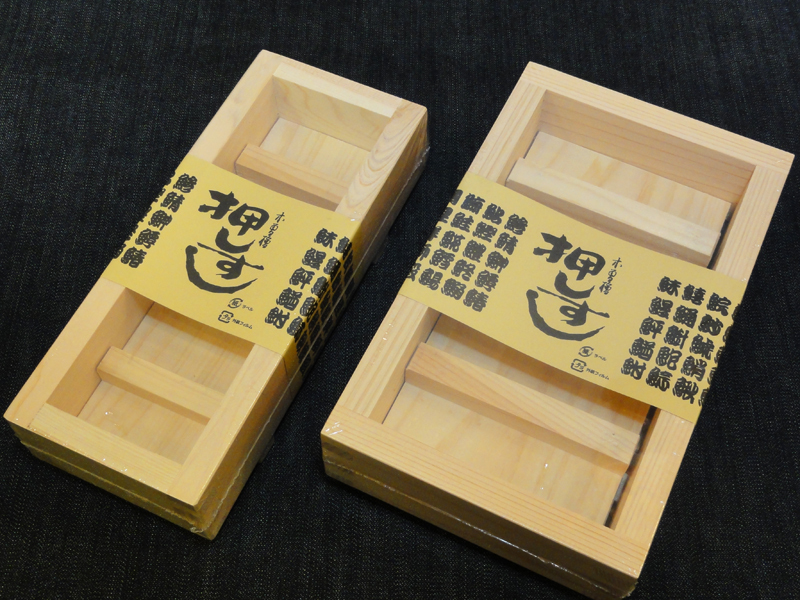 While most Ohitsu today are made by machine, this vessel was made entirely by hand using a round plane. It took more than eight hours to finish. 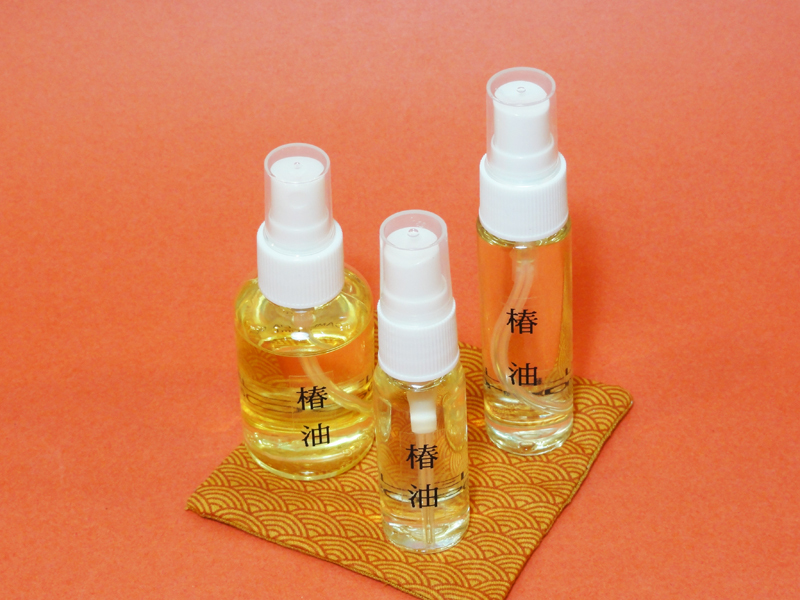 Camellia Oil has been used for centuries to prevent Samurai swords from rusting, and this Japanese-made blend is the most effective oil for the protection and care of your knives, axes, tools or firearms. Apply just a small amount to keep them free of rust or corrosion. It is manufactured from imported Uddeholm’s special alloy steel from Sweden and resistant to rusting with a very low amount of impurities. 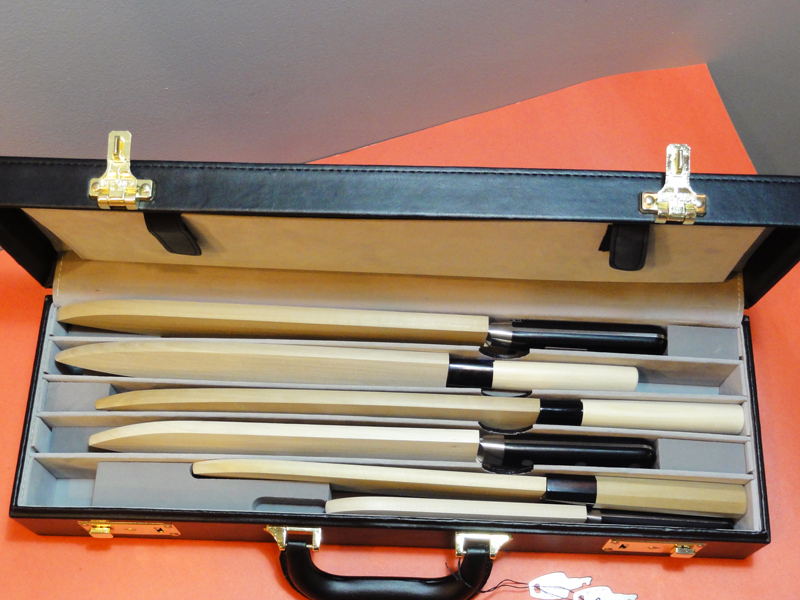 It is Leather knife case. 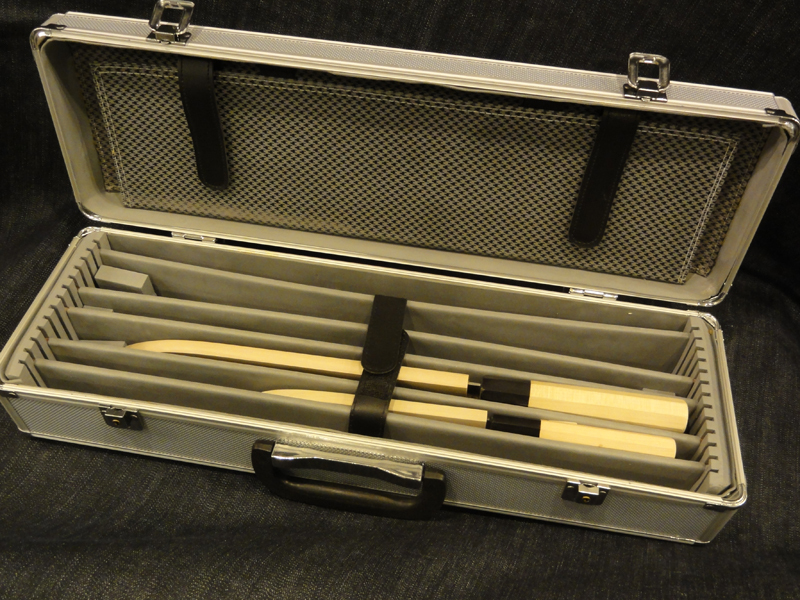 The case completes with inserts for 7 knifes (less than 270mm). It is lockable for safely storing and transporting the knives and protect your knives and hold them in place for transportation. It is Aluminum knife case. 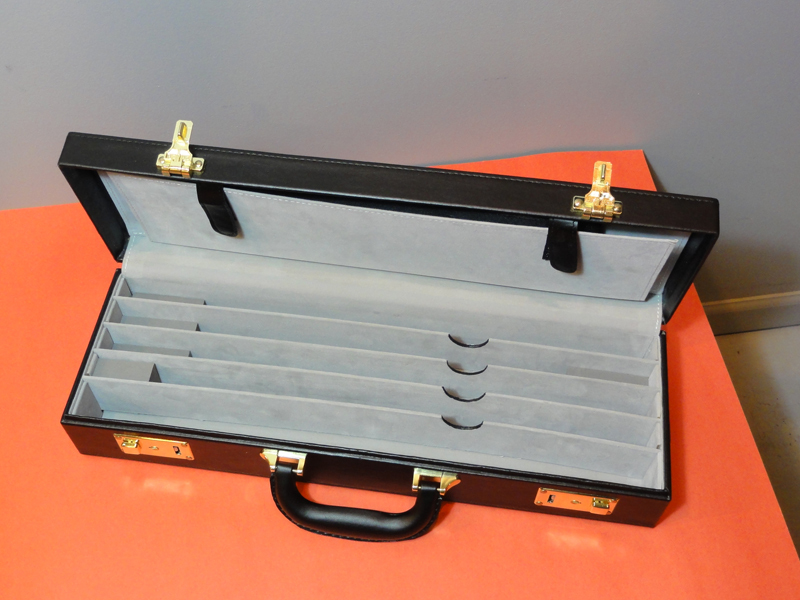 The case completes with inserts for 7 knifes (less than 270mm). It is lockable for safely storing and transporting the knives and protect your knives and hold them in place for transportation. 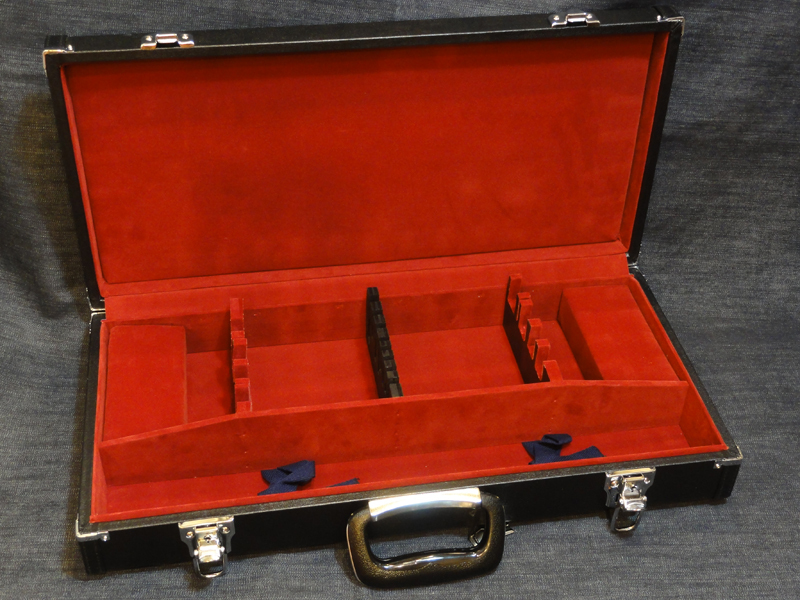 This classic looking knife case is made of black leather with synthetic velvet lining on the inside. It has 6 knife slots. Lockable with keys. *Knife is not included. Paulownia is a deciduous hardwoods that has silky light golden, blonde colored wood. Even though the trees grow very fast the grain of finished wood has a lot of character. Paulownia takes stain perfectly and can easily resemble Mahogany or Walnut with the right stain. Paulownia wood machines and works well, it is very dimensionally stable and is not subject to warping, cupping or splitting even when exposed to outdoor elements. Paulownia has machining and woodworking characteristics similar to NW Red Cedar and is not affected by humidity and moisture. Paulownia has a natural resistance to termites. For Decades Japanese Craftsman have utilized this revered wood in Ceremonial furniture, Musical Instruments, Cutting Board. The Wood is light but strong and will not crack or split. And it is expensive. 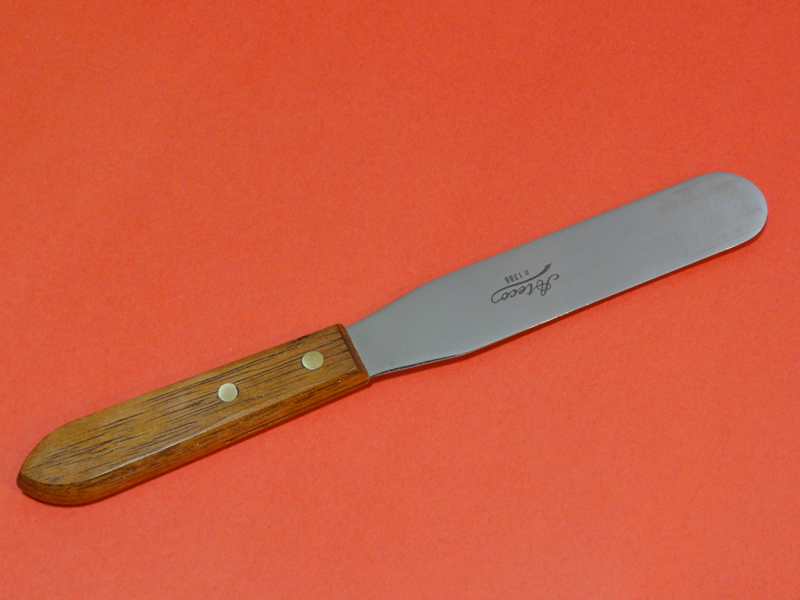 When you are cooking and using Paulownia cutting board, the wood protects your knife of the edge. The latteris indispensable, as most markets sell fish whole, and though fishmongers will scale and gut fish on request, many cooks perform the task themselves. 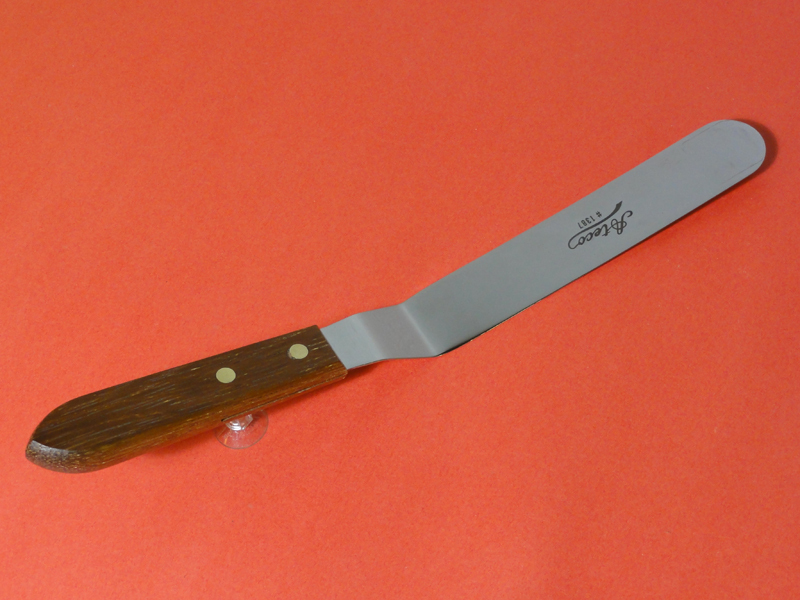 The traditional scaler is better than a knife. 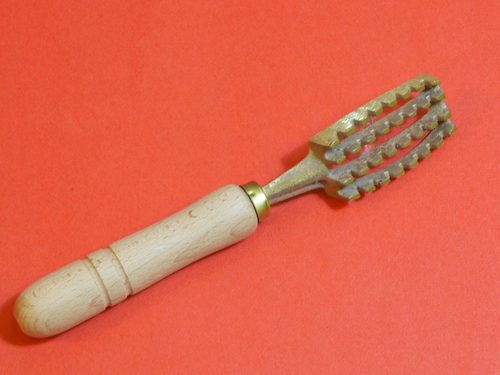 An oyster knife has a short, thick blade that is used to pry open oysters and separate their meat from the shell. 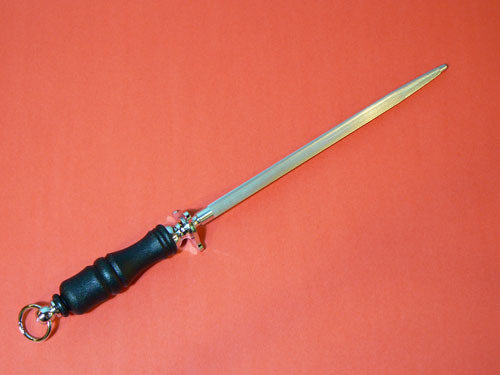 Some models have a shield built into the handle that prevents the knife (and hand) from slipping and going too far into the shell. Sakai Fish Tweezers is specifically designed and high quality stainless steel for easily extracting the pin-bones from fresh fillets and fish. And this tweezers fit comfortable in the hand. 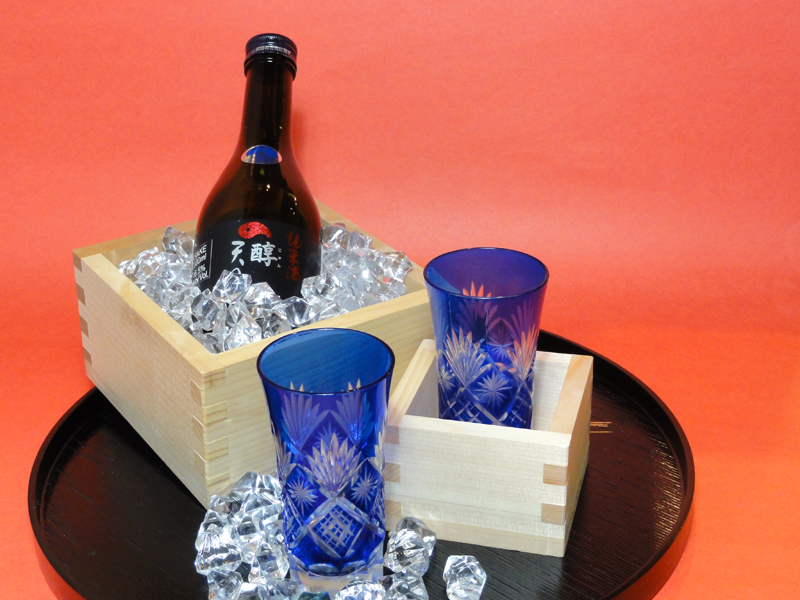 Japanese cuisine is meant to stimulate all five senses, and the use of these Mori-bashi “chopsticks” for presentation and arrangement are essential to the culture. They help cooks skillfully arrange food, garnishes and other adornments - such as tiny maple leaf – on tableware chosen for the food and the occasion. The tips of Mori-bashi, whether metal, wood(magnolia) are tapered to very fine, almost weapon-like points, allowing the chef to place and arrange the most delicate of food items and tiny garnishes. 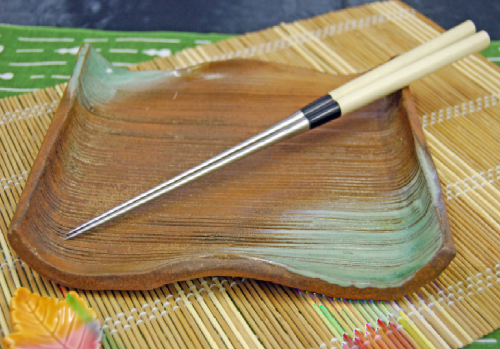 If one were to relate the art of cooking to painting, these chopsticks would be the detail brushes. 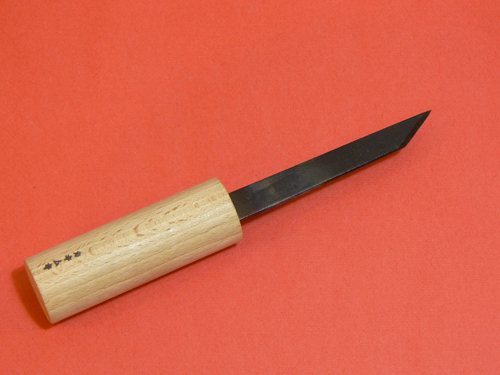 Oshizushi or pressed sushi, which originated in the Kansai region (Osaka, Kyoto, Nara) is easy to make when you have a tool such as this (below). It has three parts: the rectangular wall and top and bottom pieces that fit just inside. The bottom and wall are immersed in water before use so that rice won’t stick to the surfaces. 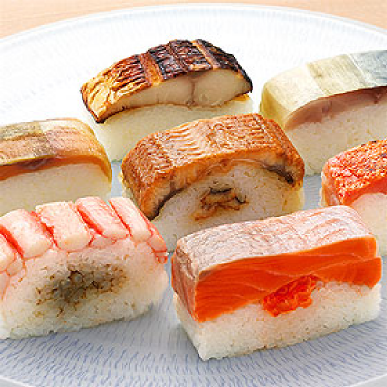 The bottom is set into the wall, and sushi rice is added, along with a topping such as pickled mackerel (Shime-Saba), “Unagi” and “Anago”. Then the top is used to press down the materials. A mainstay of professional pastry chefs, this top-of-the-line Italian spatula provides exceptional control for icing cakes, smoothing batter and spreading fillings or ganaches. It's equally useful for lifting cake layers and transferring cookies from baking sheet to cooling rack.